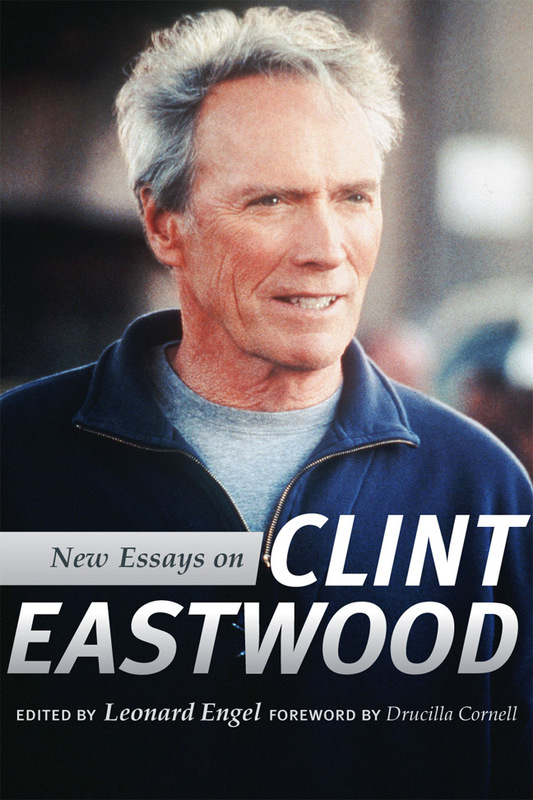 New Essays on Clint Eastwood is a companion to Engel’s previous book, Clint Eastwood, Actor and Director: New Perspectives. It includes discussion of some of Eastwood’s most recent films as well as his earliest work, and deepens our overall appreciation of his artistry and his growth as an ever more accomplished storyteller. The contributors to this new volume examine Eastwood’s body of work as both actor and director: his portrayal of Rowdy Yates in the television series Rawhide, his directorial debut with Play Misty for Me, his directorial and starring role in Gran Torino, and his recent directorial successes with Hereafter and J. Edgar. A common thread throughout the volume is the respect for Eastwood’s commitment to cinematic storytelling. Indi-vidually and collectively, the essays highlight the variety and complexity of Eastwood’s themes and his accomplish-ments throughout a lifetime of endeavors. Examining his Westerns and detective films illustrates how Eastwood left his iconic stamp on those genres, while discussion of his more recent films expounds on his use of family, history, and myth to transcend generic conventions and to project a hard-won vision of a united humanity beyond the separation of ethnic, racial, and national conflicts. Cumulatively, the essays remind us of his lifelong devotion to perfecting his artistry and his powers as a storyteller. Leonard Engel is a professor of English at Quinnipiac University. He has published a number of cinematic critiques, and he is editor of The Big Empty: Essays on the Land as Narrative; Sam Peckinpah’s West: New Perspectives (The University of Utah Press, 2003); Clint Eastwood, Actor and Director: New Perspectives (The University of Utah Press, 2007); and A Violent Conscience: Essays on the Fiction of James Lee Burke.